If you have seen my previous stories, you will know I have been playing FM ever since you could get It for Xbox 360 and Marcelo was at Fluminese before joining Real Madrid. My past achievements included winning the league with Sunderland and the Champions League with Norwich. So my inspiration for this save comes from Diego Simeon's Atletico Madrid. I have always admired the way in which Simeone sets up his team. Atleti are never a dull team to watch. Simeone opts for disciplined and structured approach as opposed to the open free flowing all out attack types, like your Barcelona's etc. I think we all agree how frustrating it is to concede goals on FM. This is why I have decided on creating a more organized and defensively secure team likened to Simeone's Atletico. I also admire the simplicity of the 4-4-2 for Althleti. With this formation, Simeone proves to the world that you don't have to conform to the more "up to date" style which involves possession based football and 5 midfielders. This seems to be the direction in which football is going for some, however the results speak for themselves. 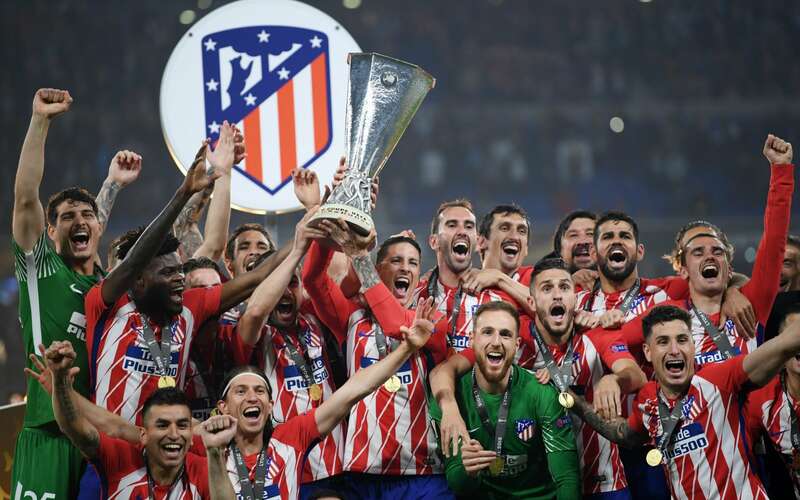 Atletico have continued to challenge beating both Real & Barca to the La Liga Title, and knocking out Chelsea and Arsenal in both European Competetions. Espero atento tu archivo con desarrollo táctica Atlético de Simeone. @Carlosh: Hola, muchas gracias por tus amables palabras. Me encanta el Athletico de Diego Simeone y todo lo que ha logrado. Creo que tengo una idea de un equipo para administrar e implementar esas tácticas. 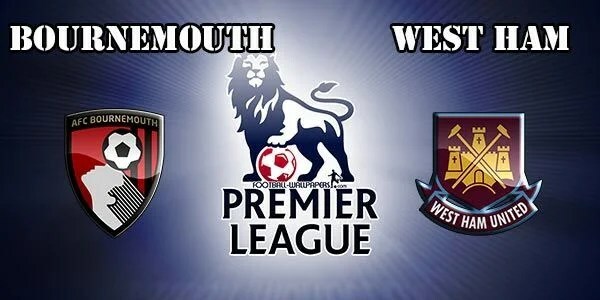 Despite my love and enjoyment for West Ham when managing them, this will most likely be my last attempt. My third save did not end well. This made me consider giving up on the Hammers completely. 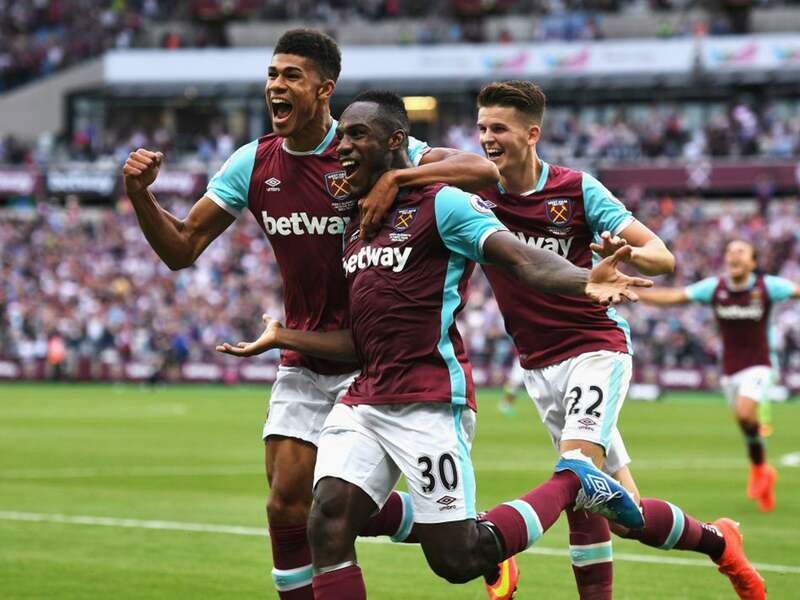 Whilst i love teams i can manage with potential, that also work well with the beloved 4-4-2 formation, West Ham is proving to be a difficult task. This will be my Fouth attempt. What i have learnt from my Third save is that West Ham have numerous players to return from injury. This results in West Ham having a packed squad later in the year. In my Fourth And Final West Ham save, i will be careful with my funds. I will be focusing on defence, preventing the defensive issues i encountered in my Third save. 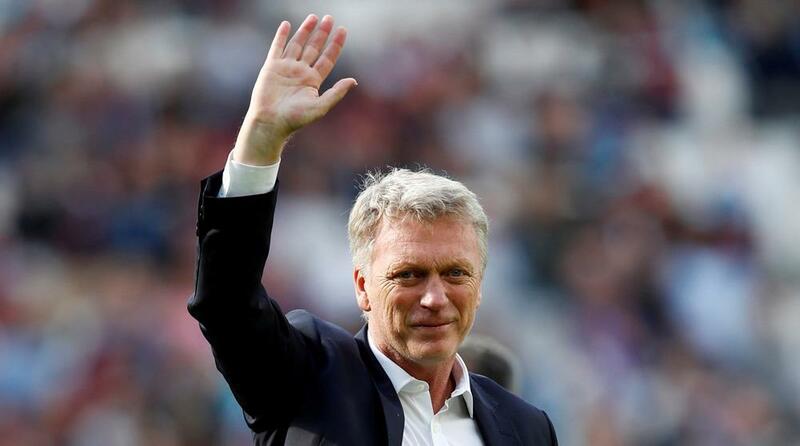 David Moyes has left his job as manager of West Ham United following the conclusion of his short-term contract. 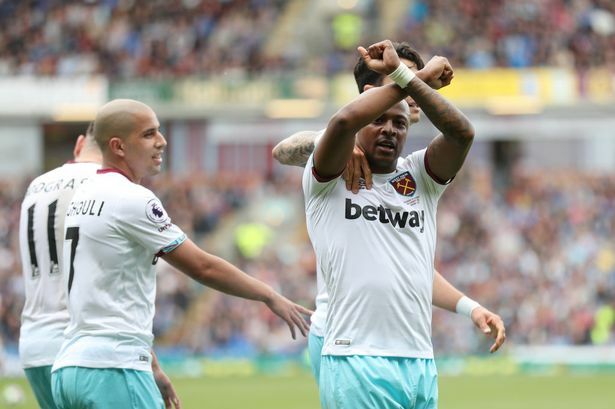 The former Everton, Manchester United and Sunderland boss took over at West Ham with the club in the relegation zone and guided them to a 13th place finish, winning seven points from the final three matches of the season. However, he has repeatedly complained about the amount of leaks to the media and has had to deal with angry fan protests against the club’s hierarchy. 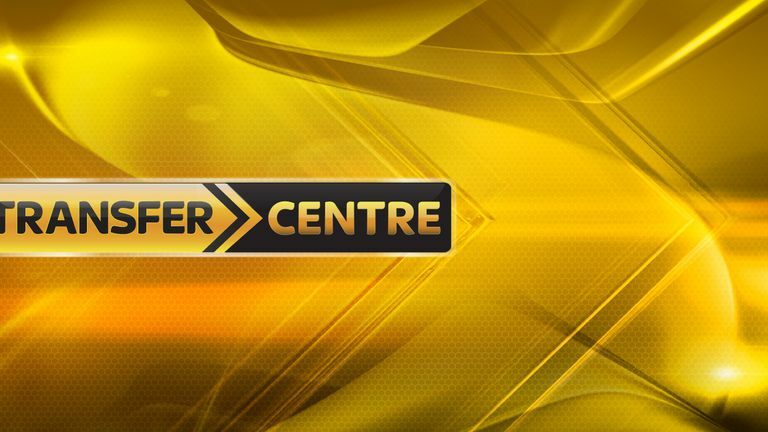 Sky Sports understands previous Boreham Wood Coach, Jack McRobert will take over with immediate affect. McRobert will replace David Moyes who was sacked after just 6 months at the club. Speaking exclusively to West Ham TV, Gold said: “Im very excited. 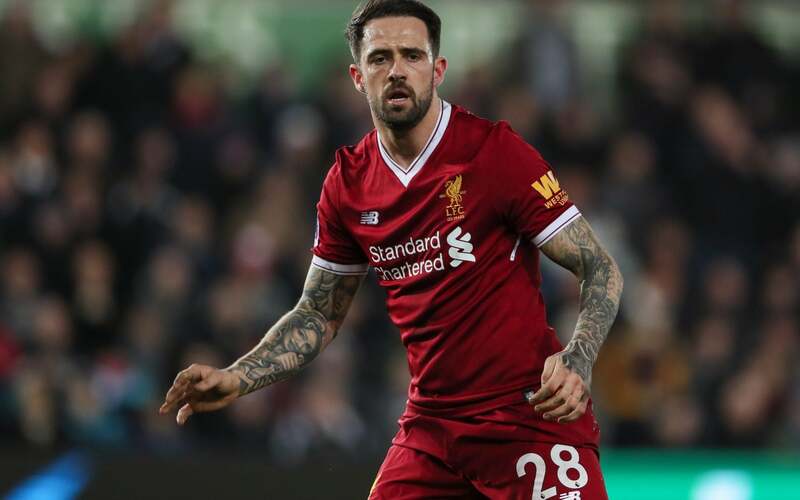 Granted it is a more unexpected appointment than usual, but i have no doubt in my mind that Jack can succeed here at West Ham"
“Let’s hope he can do something special – I think he will. I’ve only met him a couple of times, but I’ve found him very warm and friendly, but very determined. West Ham Chairmen Sullivan and Gold have hinted at large Transfer Activity this Summer with the Hammers being linked with multiple players before the Summer Transfer Window even opens. We understand McRobert will be looking to cash in on Captain Mark Noble being linked with a £20m move to Stoke City. 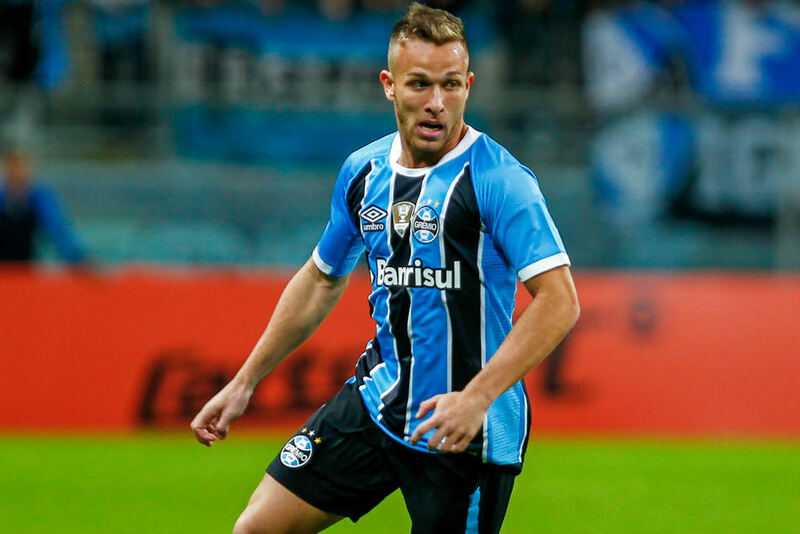 Sky Sources understand McRobert will look to Gremio Midfielder Arthur as a replacement with the Hammers having bid a £14.5m for playmakers services. 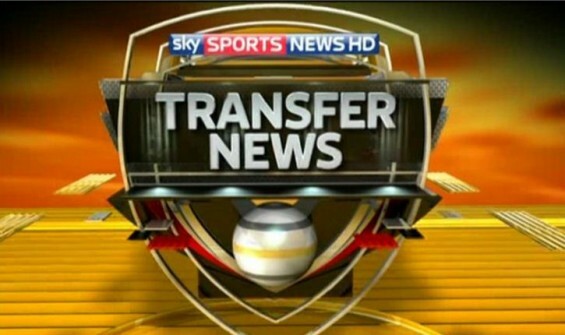 McRobert will also be seeking to offload Target Man Andy Carol due to consistent injury problems. 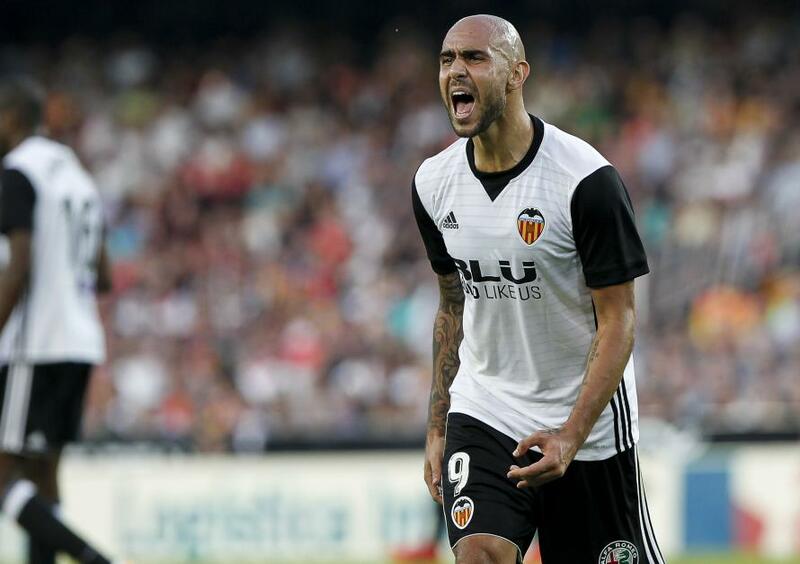 The Hammers have been linked with Valencia striker Simone Zaza & Liverpool's Danny Ings with the striker currently out of favour at the Mersyside Club. Good luck with your third save! I can relate to your situation, as I have one save on FM18 and it's the first since FM12. 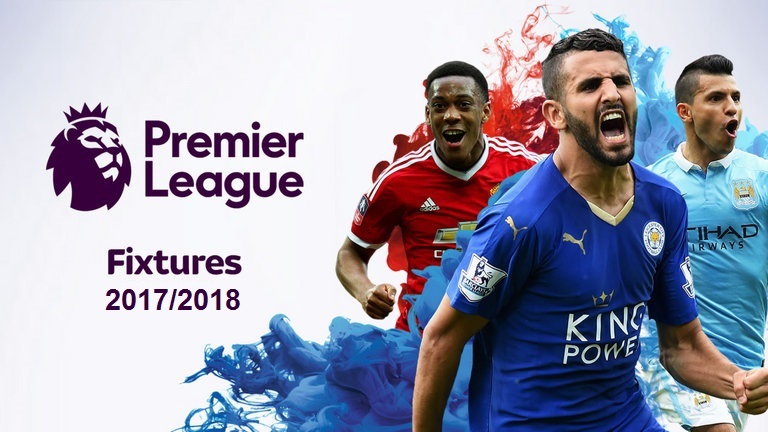 I've been unable to play throughout the summer due to work and I'm afraid I might not have time to start my fourth season before FM19. My favorite aspect of the game is transfers, so I'm looking forward to see how you deal with the first summer window. Thank you very much for both taking the time to comment on my story, and declaring an interest. I have to say it is an honour! aha. It is very difficult juggling work indeed. If only our job could souley be FM. Providing I am lucky with getting £25m each for Creswell & Noble, im sure it will be a very exciting window indeed. On this file i use players who ended up making a negative atmosphere due to lack of first time football. 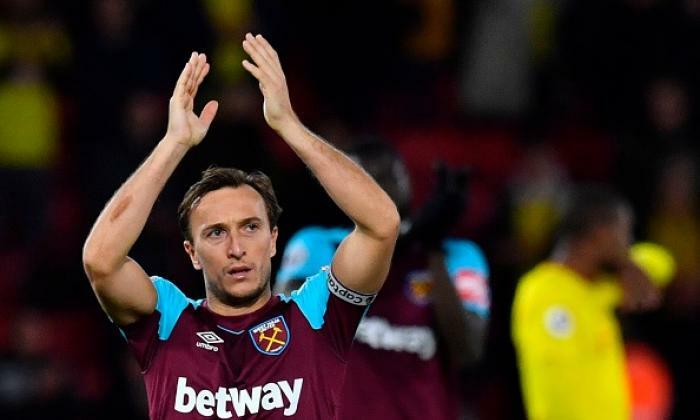 Cashing on 30 year old Mark Noble for £20m still proves to be a great piece of business however holding onto Creswell until January appears to be the sensible thing to do for this fourth and final save. It appears you're going all out for Brazilian talents so far. No trouble with work permits? Why ditch Noble and Cresswell though? They're like core and homegrown players. Their wages are not extremely high (50K p/w each if I can recall). Do you know what, i didnt even notice they were all brazilian until you mentioned it. Arthur is incredible, until he's with Barca on FM19 i always get him. Fred & Bernard apparnetly have potnetial despite not having amazing overviews to start. And Wallace ive seen over seasons, becomes a beast. Arthur always scares me because he failed his first Work Perm, then its accepted. It is annoying though, Shakhtar have some great Centre Backs, and had their WP's not been rejected, i would've raided Shakhtar for them also haha. The reason behind Noble & Creswells departure is simple really. Noble is getting old and isnt getting any better, so to cash in on him for 25m when he wouldnt go for that in real life is a no brainer for me. I know he's almost the current heart & soul of the club, and he does offer great experience but yea, i wanted to build for the future. Creswell was purely to fund better players also. Im very suprised he also sells for that much! You are reading "FM18 - Hammer Time".